Andrew started his career in the IT sector where he worked in large multi-national corporations. This took him all over the world, but seeking a better work-life balance, he took the decision to work in a smaller UK organisation. The new company won a major customer - NHS Direct and this gave Andrew his first insight into the NHS. He then realised that changes in the GP contract would drive a new market for Out of Hours Service providers. So in 2004 he led the creation of a joint venture between a GP Co-op and an IT service provider, which could provide Out of Hours services. Harmoni was established as a commercial organisation and grew from a turnover of £12m in 2006 to £100m in 2012 becoming the largest independent sector provider of Primary Care services to the NHS, treating eight million patients in the UK each year. Throughout its growth Andrew maintained an ethos of high quality with a vision to “treat patients as family”. Harmoni was sold to Care UK in 2012. Andrew joined Appello, an organisation delivering traditional Telecare services, in 2013. He led the business to deliver a more integrated wellbeing proposal to their elderly customers – covering the 4 e’s – eating, exercise, emotions and environment. He was appointed Chairman of the TSA (the Telecare Services Association) in 2014 and held this position until June 2017. 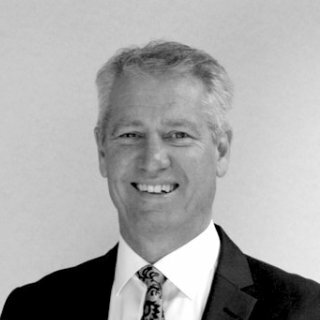 Andrew joined Medvivo in November 2015 as Chief Executive Officer to build an integrated health and care organisation which puts the patient at the centre and can deliver prevention, self-management and high quality care. In June 2017, Andrew became Executive Chairman of Medvivo Group, as well as fulfilling this role within DoctorLink and Expert24; two sister companies promoting the digital future of healthcare. 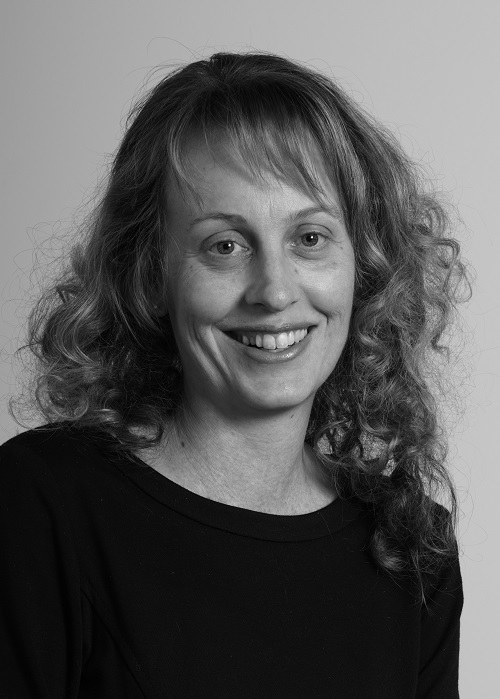 Liz has worked in a variety of clinical and managerial roles within Medvivo. She began her career as a Physiotherapist and joined Access to Care in 2008. Initially employed as an Access to Care Clinician, Liz dealt with referrals from health care professionals. Liz soon progressed to Clinical Lead with responsibility for the SPA team, including the GP Out of Hours service. She led on the implementation of the Pathways computer system, and was key in transforming the out of hours service following the introduction of the 111 service. Liz was promoted to Associate Director in 2013 and subsequently to Director of Urgent & Intermediate Care in 2015. Her responsibilities include service design and development, workforce and capacity planning, performance management and governance. Working closely with Commissioners, Liz developed Medvivo’s unique Urgent Care @ Home scheme and has since expanded this to include palliative patients. The values of the NHS Constitution are always at the forefront of her service development plans and designs. The passion and commitment Liz has for this business means she was the ideal choice to take over as Managing Director in February 2018. Michelle has worked in a variety of clinical and managerial roles within a number of healthcare settings. She began her career as a registered mental health nurse and qualified as an Ambulance Paramedic in 1995. Michelle came to work in Wiltshire in 2007 when she led on the development, facilitation, co-ordination and performance management of the Bath, Swindon and Wiltshire Urgent Care Network and its work programme across health and social care. Accountable to the Executive Commissioning Leads, she worked with many organisations to transcend traditional boundaries, helping to identify commissioning priorities for urgent care development. Michelle is committed to improving patient care and is a Specialist Advisor for the Care Quality Commission. 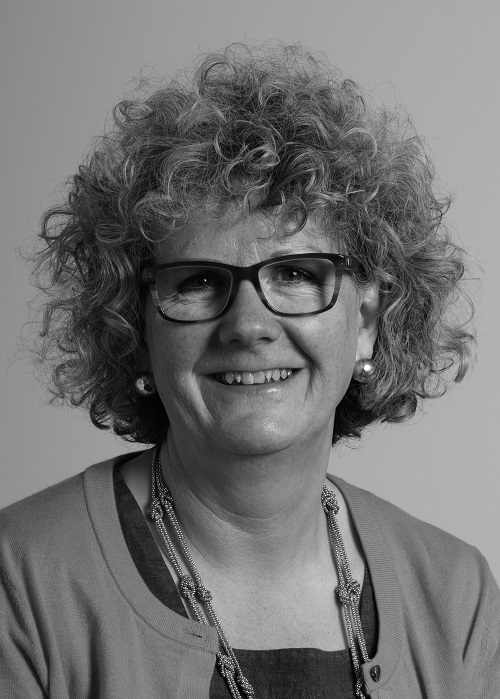 She is responsible for developing frameworks, processes and systems to ensure that Medvivo continues to provide person-centred effective, safe and equitable services of the highest quality. Michelle expertly led the mobilisation of the new BaNES, Swindon and Wiltshire Integrated Urgent Care Service. Shabari has been with Medvivo as a Sessional GP since 2012. Since then she has taken on the role of Clinical Supervisor for GP trainees who do their Out of Hours training with the company since 2013 and is also one of Medvivo's Clinical Navigators. Shabari was promoted to Medical Director in October 2018. Outside of Medvivo, Shabari is Gloucestershire CCG’s NHS Diabetes Prevention Programme Clinical Lead and she was a GP in Cheltenham’s Seven Posts Surgery. 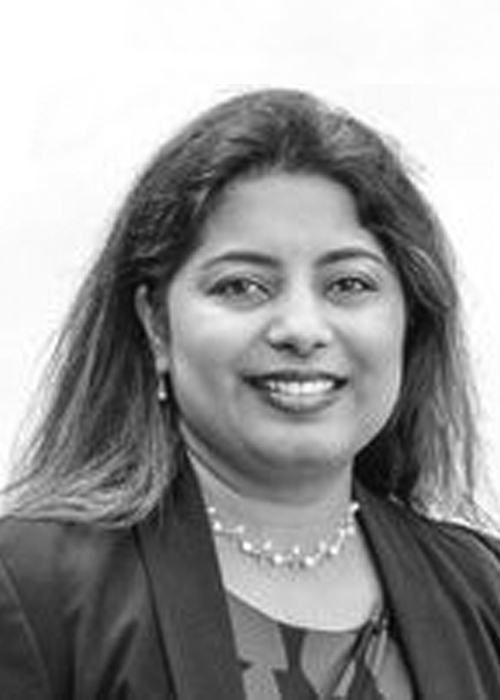 Shabari worked as a GP in Wiltshire from 2011 to 2017, she was the Primary Care Diabetes Clinical lead for Southwest Cardiovascular Clinical networks from 2016 till 2017. Her General Practice experience also includes being the Hathaway Medical Centre’s innovative “Care Home Project Lead” from 2016 to 2017. Shabari is also an assessor at Bristol University and is involved in the final stage of the selection process for Medical College admission. In December 2016, the Royal College of Physicians, Edinburgh, recognised Shabari’s continued contribution in the field of Medicine as a General Practitioner and awarded her the Fellowship in the Royal College of Physicians. Carole is the Director of Nursing for Medvivo having joined the company in 2009 as an Associate Director. She gained acute adult and orthopaedic nursing experience prior to qualifying as a District Nurse in 1985. Carole worked clinically in community and primary care settings for over 25 years; advancing the role of the Community Nurse. She has experience of integrating care delivery across primary, community and social care environments including care homes and seeks to work with patient, carer and voluntary groups to improve care pathways. 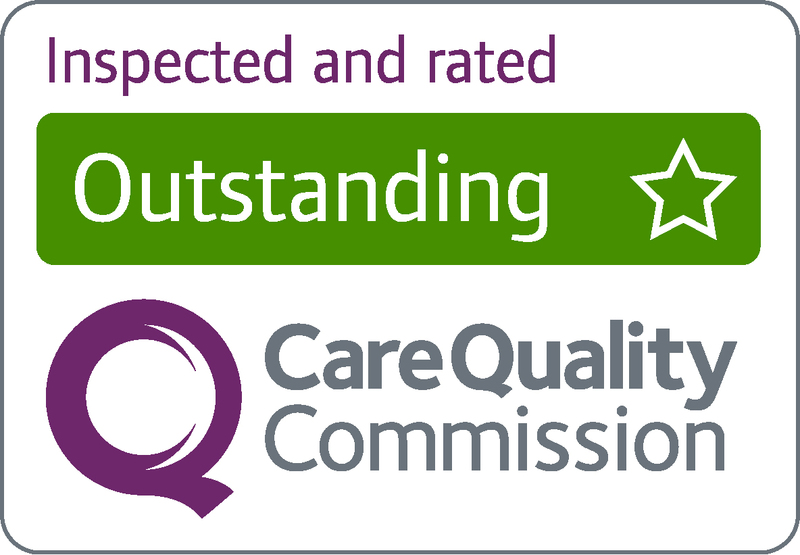 Her role is to support the continual professional development of nursing and high quality care delivery by a compassionate, highly competent and caring workforce. Carole supports a flexible workforce which seeks opportunities to integrate and cross traditional boundaries. She works closely with the Medical Director, Dr Shabari Hosur, to create an environment where excellent clinical care can flourish. Nick joined Medvivo in November 2017 and brings extensive commercial and financial experience to the Executive Management Team. Nick has many years experience in the healthcare sector and always looks to work with an inspirational and motivational team to deliver stakeholder value. He has a proven track record of managing change and delivering tangible results with teams that strive to improve and exceed customer expectations. Katie started her accountancy studies in 2006, gaining the Association of Accounting Technicians qualification two years later in 2008. At this time she also started in her first finance role as Company Accountant for a small manufacturing company, whilst also studying for the Association of Chartered Certified Accountants which she qualified from in 2011. In 2018, Katie graduated from Oxford Brookes University with a First Class Honours Degree in Applied Accounting. Since she started her finance career Katie has worked in a variety of sectors from SME manufacturing companies through to Dyson and also a short spell in an accountancy practice. 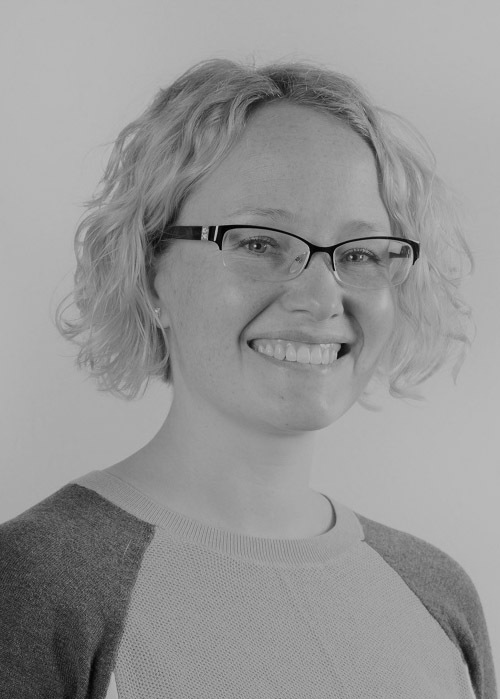 Katie joined Medvivo in April 2015 as the Finance Manager and was promoted to Director of Finance in March 2018. Her responsibilities include management reporting, statutory accounts and audit as well as budgeting, forecasting, supporting budget holders across the business and managing the accounts and payroll team. 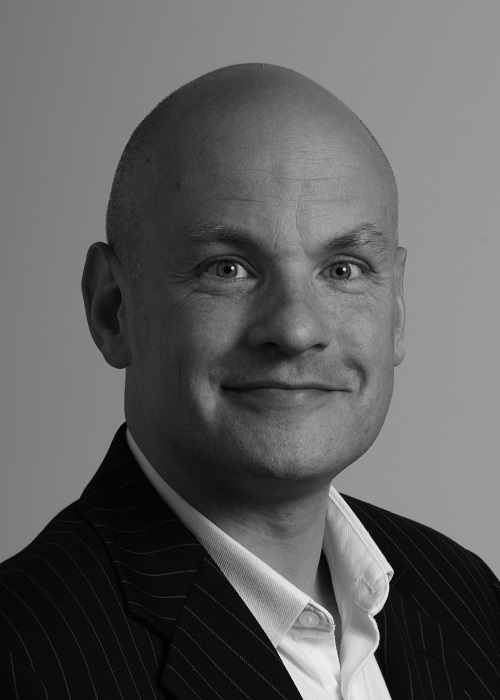 Simon is the Director of IM&T for the Medvivo Group and initially joined Wiltshire Medical Services in January 2012. Simon’s career in IM&T began within the private sector, deploying and supporting systems used within national distribution centres throughout the UK. Simon then joined the NHS in 1998 as a Desktop Support Technician and over 14 years progressed to Head of IT Operations. During the 14 years spent within healthcare information technology Simon has accumulated a wealth of strategic and operational system knowledge which has shaped current IM&T service delivery. Simon is responsible for the seamless delivery of IM&T throughout the Medvivo Group which includes all infrastructure components, telephony solutions, operational systems implementation and support, integration and system interoperability, informatics and reporting. Ensuring operational and back-office systems are designed and supported to support rapidly expanding service delivery. As well as the technical element described above, Simon is an accredited ISO 27001 Lead Implementer and responsible for Information Governance and Data Protection throughout the Medvivo Group. Nicky has worked in HR for approximately 20 years. She has worked in both the public and private sector in a variety of senior HR management roles. 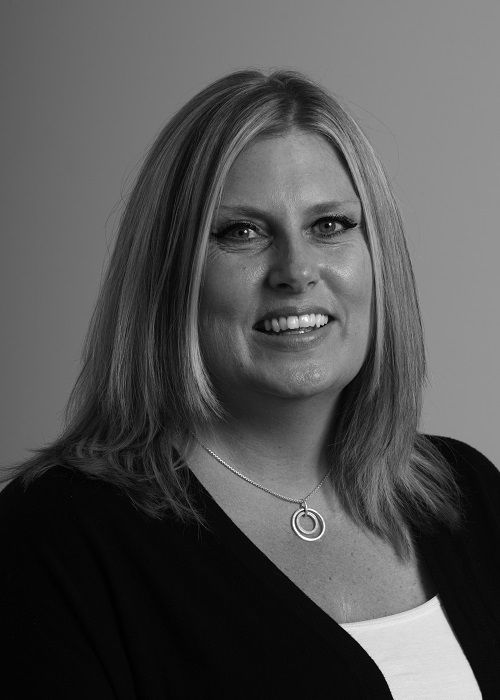 More recently she has worked as a change management expert specialising in mergers, restructurings and reorganisations for a wide variety of clients throughout the UK. This has given her exposure to many different types of organisations and the challenges that face them. Nicky joined Medvivo in July 2012 as she was interested in the diverse mix of staff and the HR challenges facing the organisation as it continues to grow and develop. 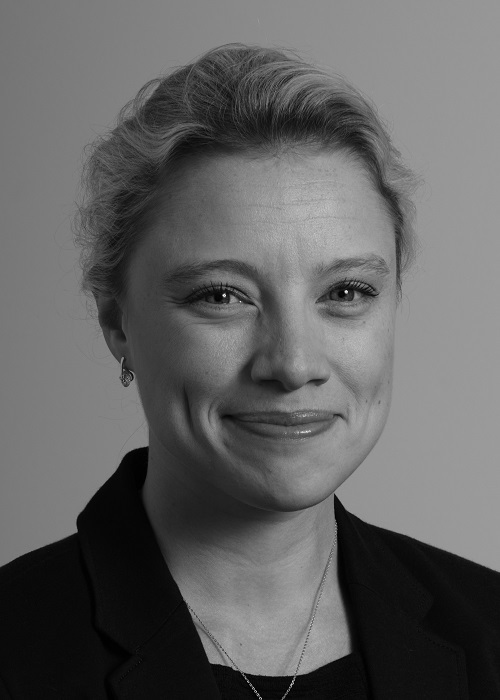 In addition to her professional role at Medvivo she is also employed by the Ministry of Justice as a lay part-time Judge and hears employment tribunals across the South West of England. In 2018 Nicky became a Fellow of the Chartered Institute of Personnel and Development.